**This post is sponsored by Pet Releaf but My Brown Newfies only shares information and products that we believe is of interest to our readers. Any opinions expressed here are mine. Since I’ve mentioned that we’ve been giving Sherman and Leroy CBD hemp oil I have received quite a few questions from readers inquiring about giving it to their dogs. In my short experience with the product, I can say that I think giving CBD to dogs is like giving joint supplements to dogs, every product is a little different and some dogs do better on one product over another. Right now the market is getting flooded with CBD products for dogs and it’s making it hard for interested dog owners to settle on a brand to give. These dog owners are looking to people that they know have been using CBD and trying to get more information about it and they’re getting confused. I know I sure did when I first started looking into it. It can get especially confusing especially if you’re not familiar with hemp like I was. Know the source of where the hemp and CBD are coming from. Hemp and CBD that are sourced from China are often grown in toxic soil and can do your pet more harm than good. Look for hemp that is grown in the U.S. and is grown at a USDA certified organic facility. Uses the CO2 extraction method. This is how the oil is extracted from the plant. Only a few companies will use a CO2 extraction method, carbon dioxide under extremely high pressure (over 10,000 psi) and very low temperatures. Other companies will extract using alcohol or butane. What’s bad about that is that most of the time that alcohol or butane will stay with the CBD and be consumed by your pet. Some companies will only use the hemp seed because it is cheaper BUT hemp seed does NOT have CBD. Hemp seeds are great and they are packed with protein and Omegas but it doesn’t have the wide range of cannabinoids in it that most people are looking for when they get CBD oil for their pet. Look for CBD that is sourced from the whole hemp plant and not from marijuana. The mixture of CBD Hemp Oil. Hemp oil alone is a very thick liquid so in most cases it’s mixed with something to create an oil which is easier to dispense. Look for coconut as an additive and not ethanol or propylene glycol mixed, these mixtures will often have a peppermint flavor and they can be toxic to pets. Different doses for different sizes. 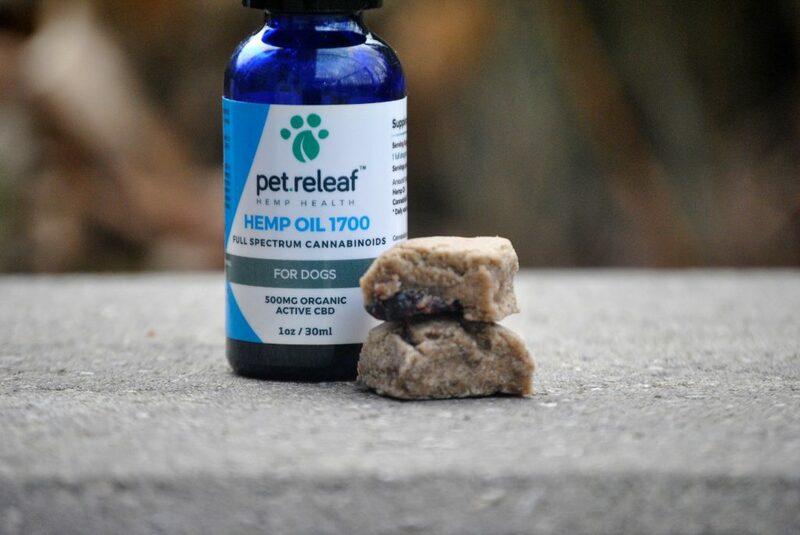 While giving CBD hemp oil to your dog still takes a little bit of guessing when dosing, the more popular the product becomes, the more owners and manufacturers become aware. 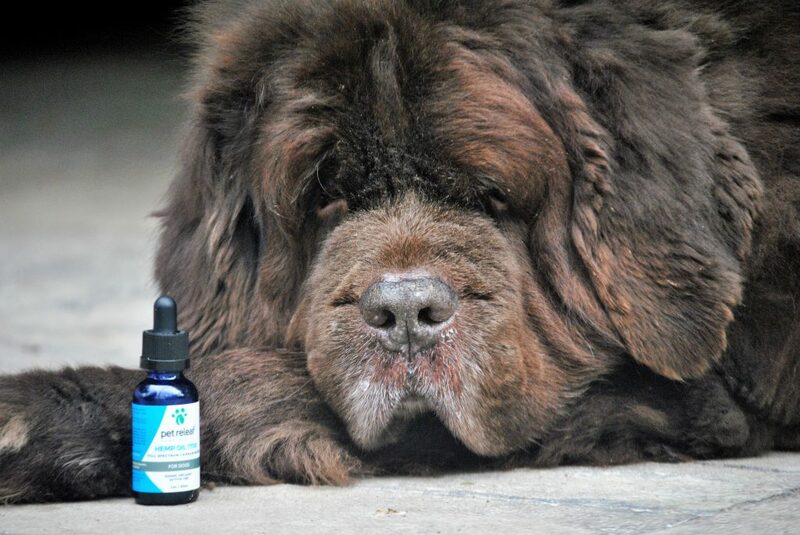 Since I have big dogs I look for a high concentration of active CBD. The higher I can get the fewer doses I have to give and the longer a bottle lasts me. You’ll pay a little more for the higher concentration but it comes out to be less than buying lower and giving more. Big dog owners know what I’m talking about. Testing will check for CBD and THC levels and toxic solvents and chemicals. You want to make sure that the product you’re using is being tested for all of these by an independent, third-party lab. I hope this helps a little in your quest to find the perfect CBD hemp oil product for your pet! As always we recommend that you speak with your veterinarian before adding any new supplement to your pet’s diet. « 4 Newfoundland Dogs That Lived In The White House. A very informative post, Jen. We use CBD oil in the treatment of canine epilepsy and have reached out to one of many local companies about their product (being in Colorado the hemp and pot businesses are gigantic) with a post coming soon hopefully. There is so much misinformation out there and your post helps separate the wheat from the chaff. Thank you very much for sharing. I hope you find the use of CBD oil helpful in treating your big guys. Thats awesome and I look forward to reading your post! I have to admit that I was quite confused when I first started researching it and it took me almost a year to get comfortable with knowing what to look for. It’s such a great supplement and it can help so many dogs! I’ve heard amazing things about it with dogs and seizures! I hope the CBD continues to help your boys! And, as Monika said, thank you for sharing the info you’ve gleaned from your research! Leroy is the same with fish oil, he turns his nose up at it every time! I think many vets are in a tough spot with the CBD because they can’t legally prescribe it yet. I think many of them want to but don’t want to risk losing their license. Hopefully that will change here soon.